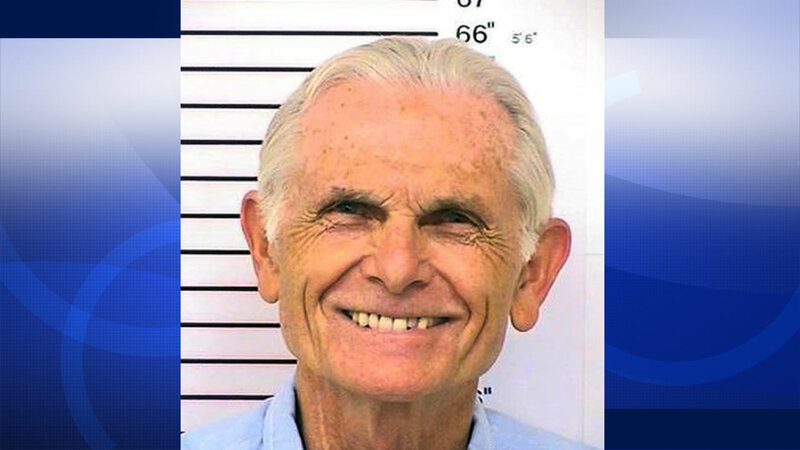 SAN LUIS OBISPO, Calif. -- After 43 years in prison, parole officials again say it is safe to free Charles Manson follower Bruce Davis. Parole commissioners recommended Thursday that Davis be paroled in the 1969 slayings of musician Gary Hinman and stuntman Donald "Shorty" Shea. It's the fourth time for such a recommendation, but the 72-year-old Davis remains imprisoned at California Men's Colony in San Luis Obispo. The previous three such recommendations by the Board of Parole Hearings were blocked, once by former Gov. Arnold Schwarzenegger and twice by Gov. Jerry Brown. Brown most recently rejected Davis' parole a year ago, saying he remains dangerous despite his age. It will be about five months before he decides on Thursday's recommendation. Davis was not involved in the notorious killings of actress Sharon Tate and six others.